When Nvidia came to CES 2013, they knew it was always a race to get their Tegra 4 processor out and make the announcement go with a bang. A hard thing to do considering Qualcomm was also coming to the event and mobile processors aren’t the most exciting topic in the world of technology. But with Project Shield also announced at the Nvidia conference, the Tegra 4 was noted and wrote about quite extensively, with many praising Nvidia for their advances in graphics, performance and power saving. Qualcomm now have a steep mountain to climb, but their new range of mobile processors offer the same high quality the Snapdragon S4 Pro did. They are hoping for the same success with these new chips when released mid 2013. The two new chip models are called the Snapdragon 800 and 600, the 800 is the one that high-end smartphones developers will be looking to add to their device and we see the 600 as the medium range chip. 28nm manufacturing process and Krait’s new 400 CPU quad configuration that brings better performance per watt of power makes these chips faster, smaller and less power hungry. Asynchronous SMP architecture has also been added to these chips to allow better performance from each core. 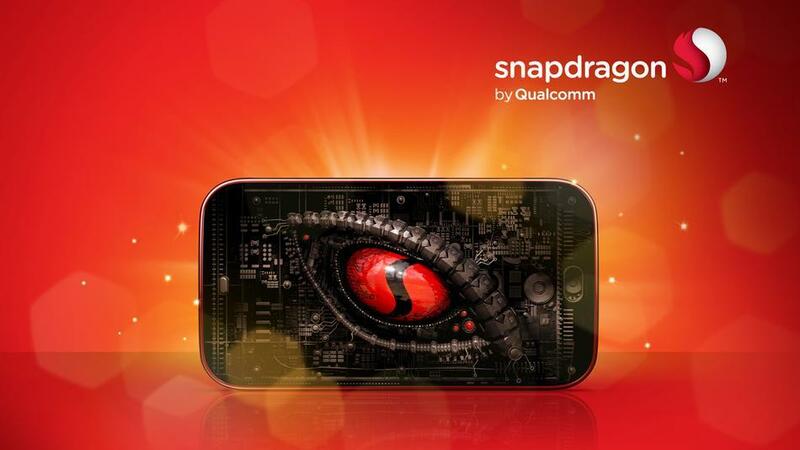 The Snapdragon 800 will be able to record and play back Ultra High Def 4K video and the processor improves still images. Displays also improve, with the Snapdragon capable of powering high-res displays (2560 x 2048). Snapdragon 800 speeds are likely to be 2.0GHz or maybe a little more for the processor, for the 600 Qualcomm have said it will be 1.9GHz. Qualcomm have said that these chips will be able to power more than just smartphones, and that the chips may be fitted into Smart TVs and tablets. The company has said they have already gained “more than 50 design wins… secured” with these two new processors.